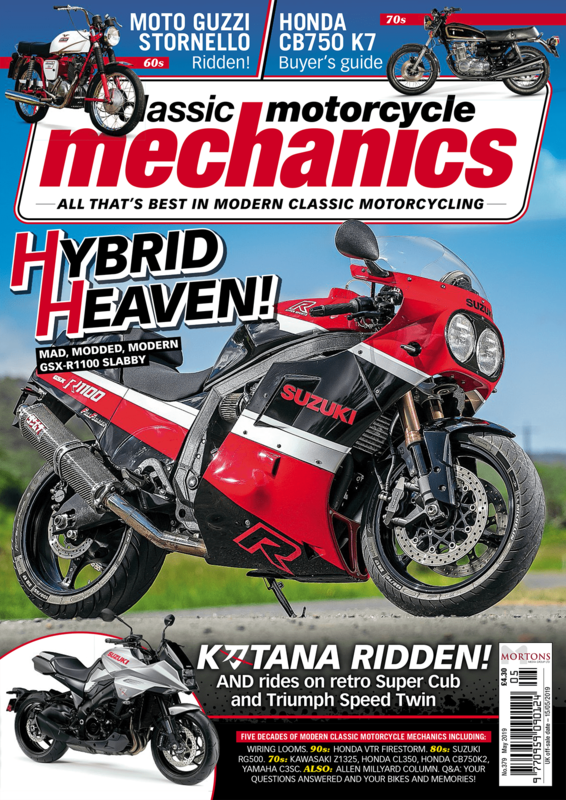 News – Troy Bayliss headlines Stafford show! There’s a very special guest headlining the 37th Carole Nash International Classic MotorCycle show this year. The event – held over the weekend of April 22-23 – takes place once more at the Staffordshire County Showground, where the fans’ favourite Troy Bayliss is the guest of honour. 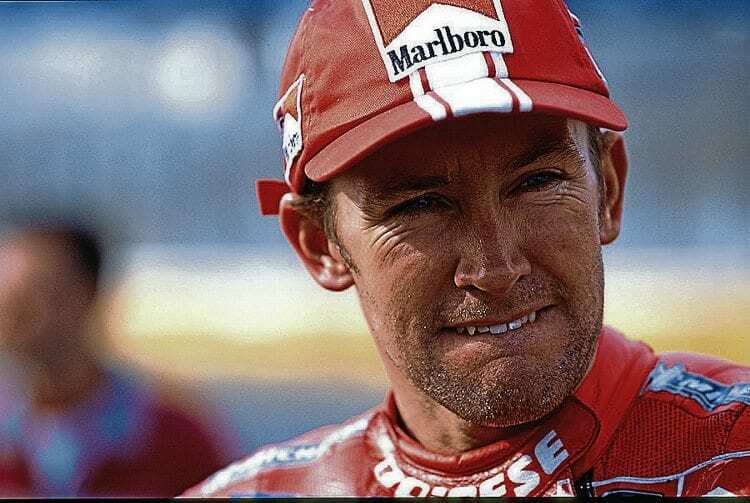 The Aussie won the World Superbike championship three times during his career (2001, 2006, 2008), raced in MotoGP (winning a race in the process) and knows the UK well having spent two seasons racing in the British Superbike series and taking the title in 1999. 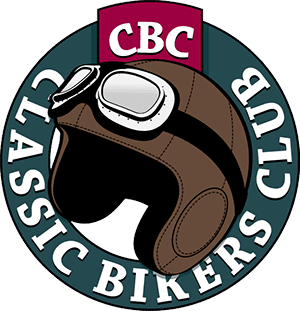 The Carole Nash International Classic MotorCycle Show event contains the very best that classic British motorcycling has to offer. This traditional spring spectacular features row-upon-row of stunning display machines providing plenty of eye-candy for show-goers to explore and enjoy. Several halls and outside areas of the venue are packed with trade stands and autojumble plots, all of which is ably supported by the regular appearance of special star guests, a host of classic motorcycle clubs, exciting live action, classic off-road machines and the Bonhams spring sale.